You are at:Home»Navy»Ray Mabus, swashbuckler sympathizer? To be clear, Navy Secretary Ray Mabus did nothing improper. But sometimes, his job requires him to make certain compromises, including tributes to pirates. No, Mabus wasn’t siding with criminals from East Africa who have caused problems in the Indian Ocean. 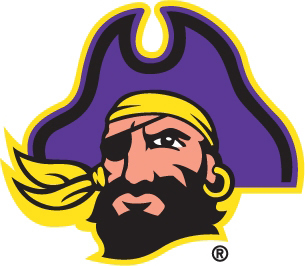 He was the commencement speaker at East Carolina University, and he was paying tribute to the school’s mascot, Pee Dee the Pirate. 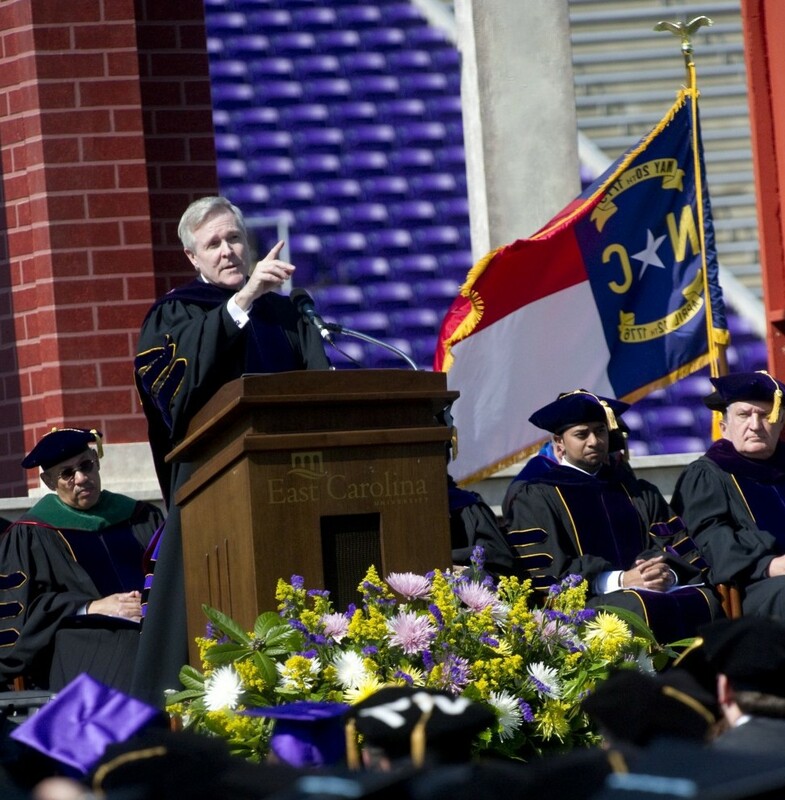 In his address Friday, he called on students to go into service, be it in uniform, as a medical caregiver, business leader or, as he described it, the most frightening career he could think of. “Within a few months, hundreds of you will be standing alone and unafraid in front of the scariest thing I can imagine – junior high school or high school students,” he said. And he recalled the story of Jack Lucas, a 14-year-old who lied to get into the Marines during World War II. He made it through boot camp before he was kicked out, but became a stowaway before ending up in Japan. It was too late to kick Lucas out again, so he ended up seeing combat at Iwo Jima. While under attack, two grenades went his way. He picked them up and jammed them into the sand as they went off. He was hurt but survived and recovered and was awarded the Medal of Honor. “Then he went back home and started the ninth grade,” Mabus said.